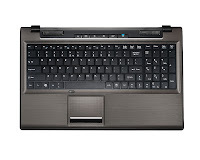 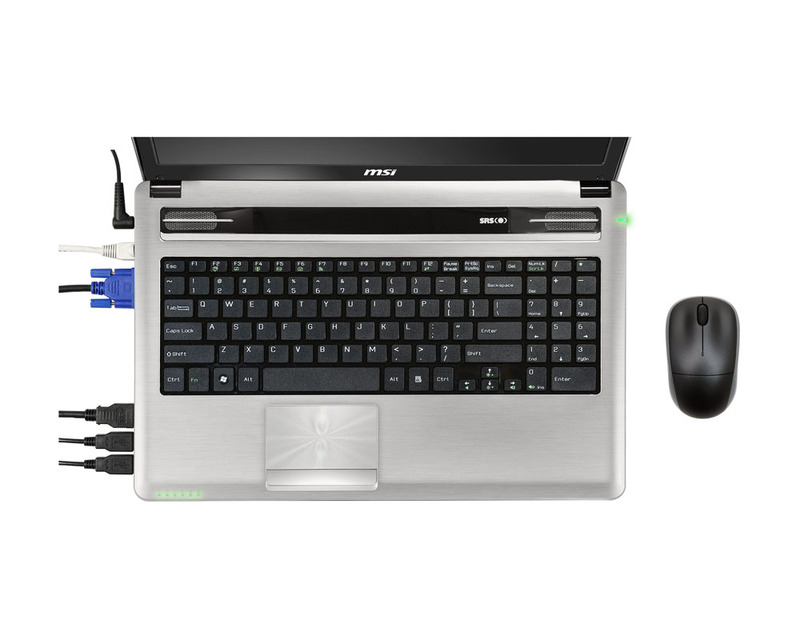 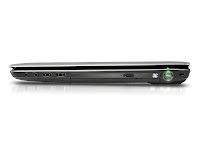 Acer Aspire 5552 notebook is equipped with a 15.6" HD display with Acer CineCrystal™ TFT LCD technology, ATI Radeon™ HD graphics, AMD Phenom™ II, Turion™ II, or Athlon™ II processor, AMD M880G Chipset, a HDMI port, three USB 2.0 ports, 2-in-1 card reader, Gigabit ethernet, Wi-fi, Bluetooth, Acer Crystal Eye webcam, and a 6-cell battery. 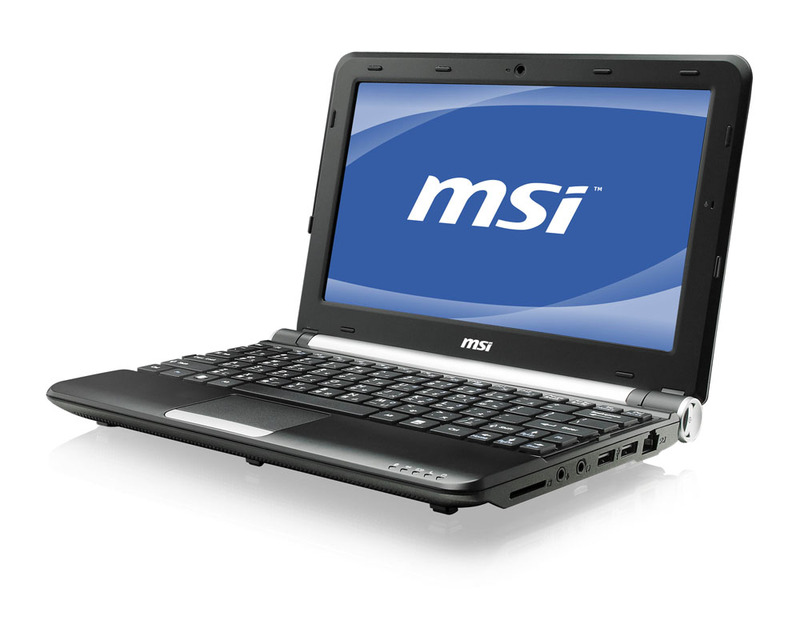 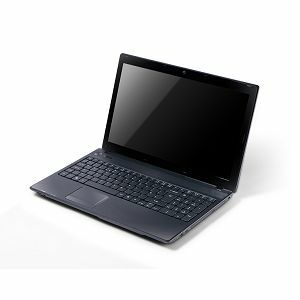 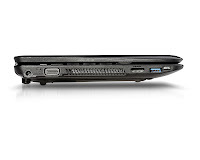 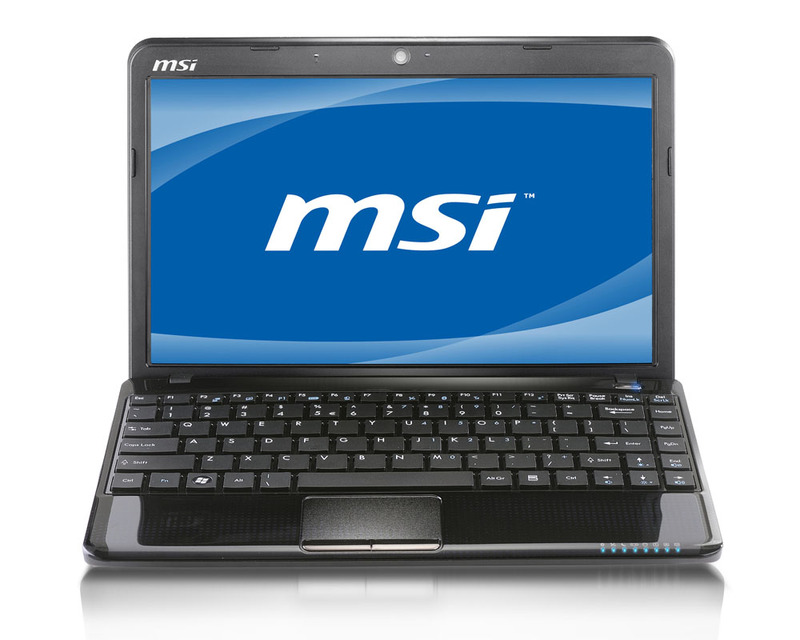 MSI Wind U270 netbook is equipped with a 11.6″ or 12.1″ display, AMD E-350 dual-core processor, ATI Radeon HD 6310 graphics, A50M FCH chipset, 10/100/1000 LAN, 802.11 b/g/n Wi-fi, HD audio, card reader, two USB 2.0 ports, one USB 3.0 port, and a HDMI port. 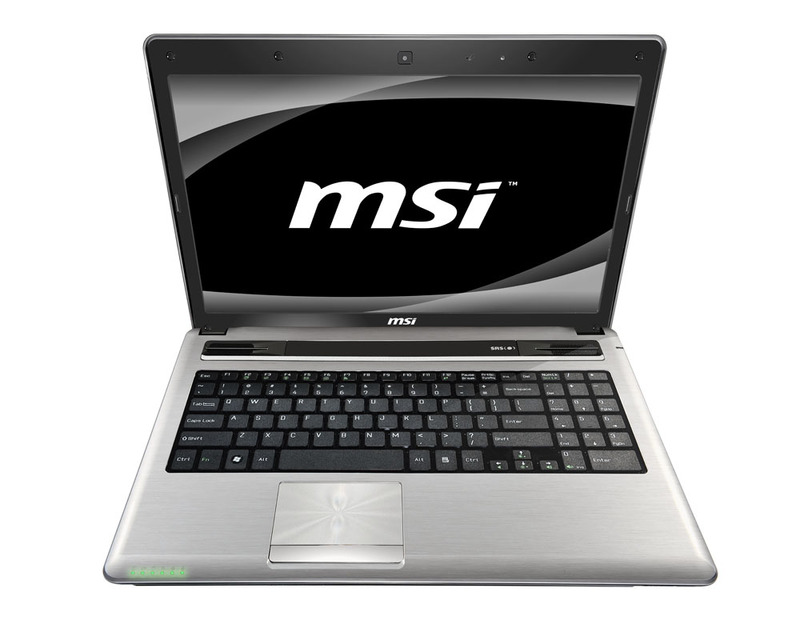 MSI Wind U160MX netboook is powered by an Intel® Atom™ N455 processor, a 10-inch display with resolution of 1024 x 600 pixel, Intel® GMA 3150 graphics, Intel® NM10 chipset, 10/100/1000 LAN, 802.11 b/g/n Wi-fi, HD Audio, and three USB 2.0 ports. 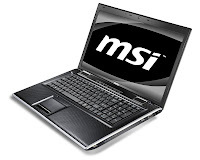 MSI CX640 laptop boasts 2nd Generation Intel® Core™ i3, i5, or i7 processor, a 15.6" HD display, nVIDIA Geforce GT520M Graphic Card, Intel HM65 chipset, card reader, 1.3 MP webcam, two USB 3.0 ports, two USB 2.0 ports, a HDMI port, 10/100/1000 LAN, optional bluetooth 3.0, and Wi-fi 802.11 b/g/n. 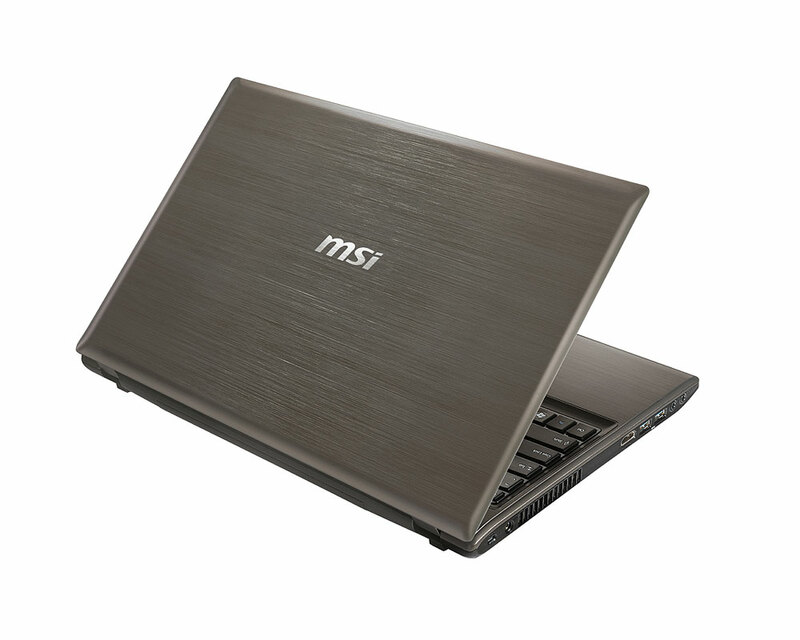 MSI CR640 notebook is powered by 2nd Generation Intel® Core™ i3, i5, or i7 processor, a 15.6" High definiton display, Intel HD 3000 graphics, Intel HM65 chipset, 10/100/1000 LAN, Wi-fi 802.11 b/g/n, optional bluetooth 3.0, card reader, 1.3 MP webcam, two USB 2.0 ports, two USB 3.0 ports, and a HDMI port. MSI FX720 17.3" laptop is powered by 2nd Generation Intel® Core™ i3 / i5 processor, two USB 3.0 ports, two USB 2.0 ports, a HDMI port, a 6-cell battery, card reader, Wi-Fi 802.11b/g/n, optional Bluetooth, and LAN. 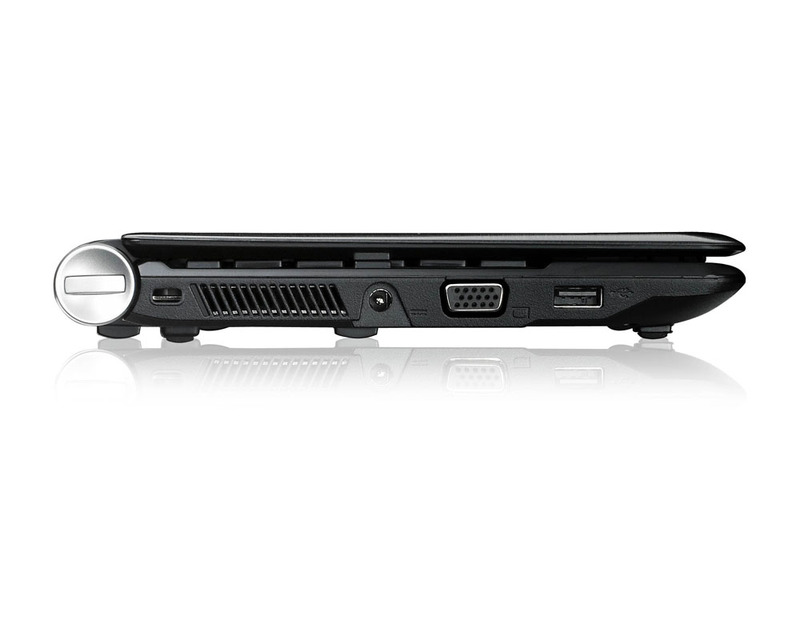 MSI FX720 gives excellent Surround Sound Effect with the THX TruStudio Pro. MSI FX720 supports DirectX 11 GPU. 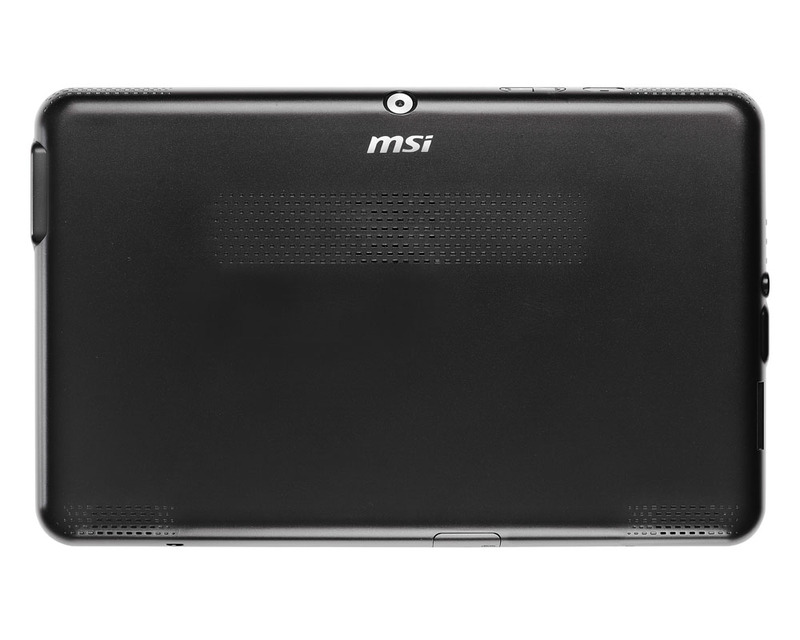 The MSI Cinema Pro Technology offers consumers the finest movie viewing experience. 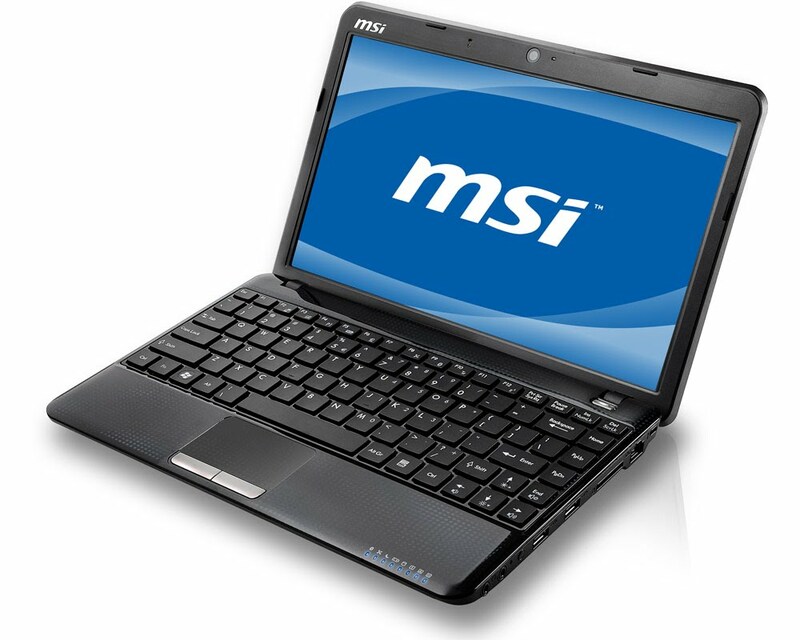 The differents between MSI FX720 and MSI FR720 are The FX720 uses nVIDIA Geforce GT 520M, while FR720 uses Intel® HD 3000 Graphics and the FX720 doesn't have modem port. 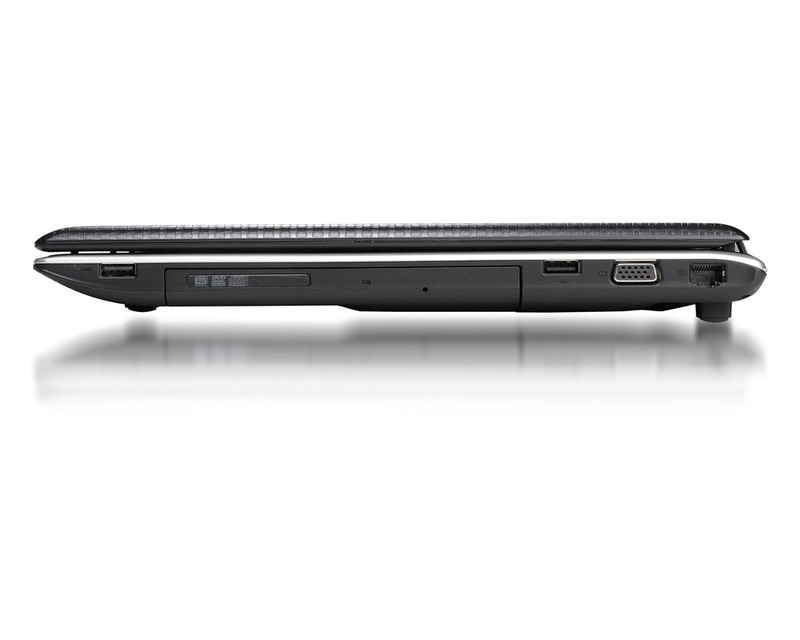 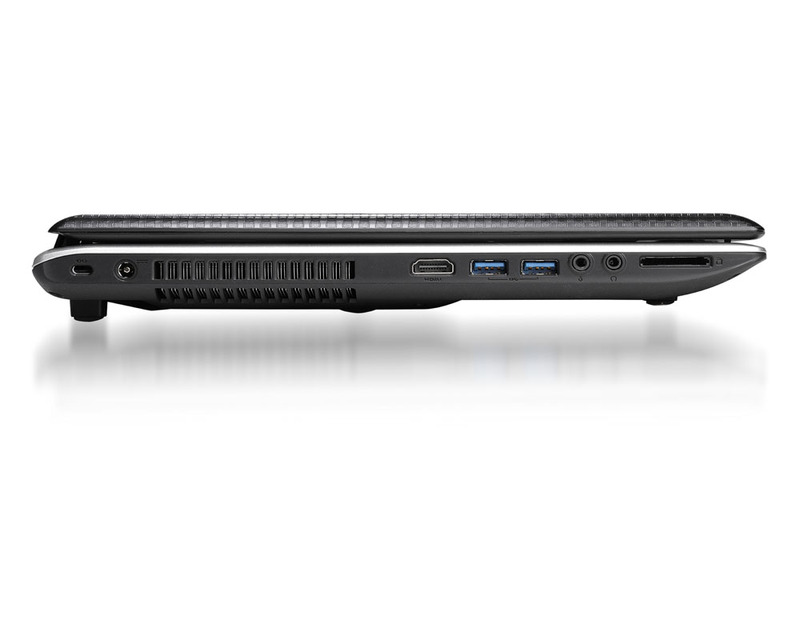 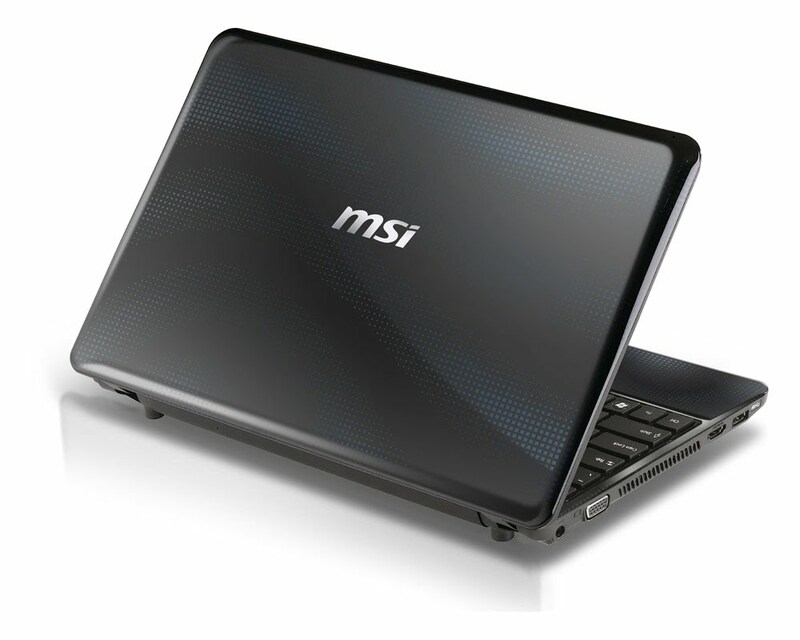 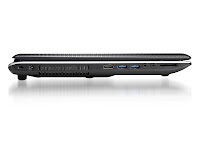 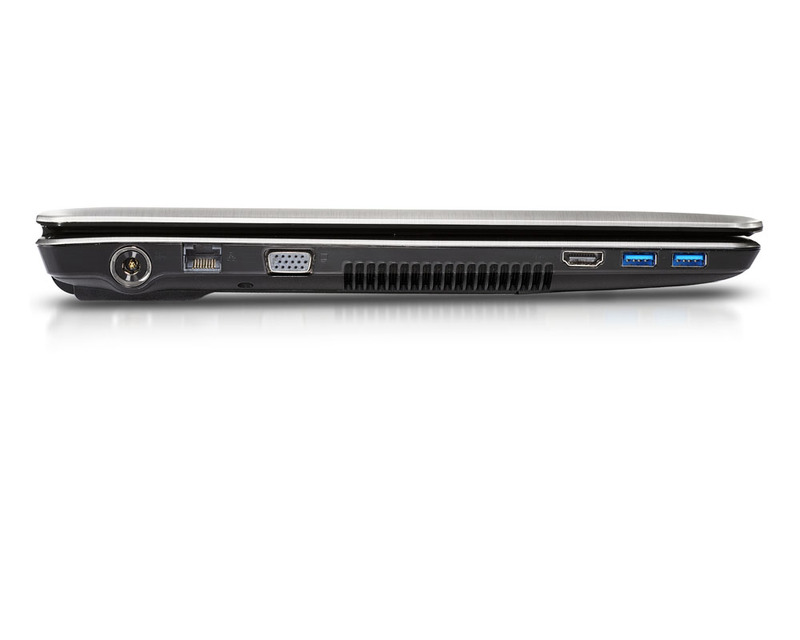 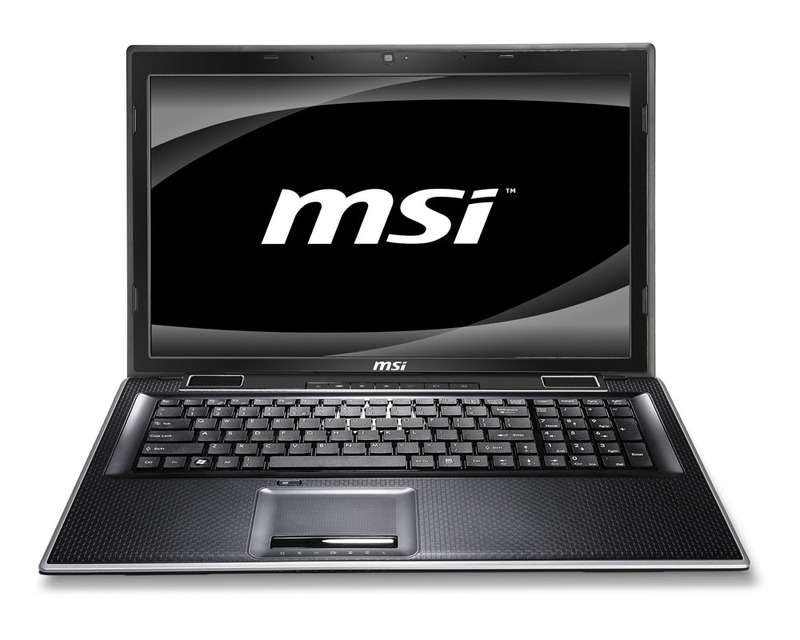 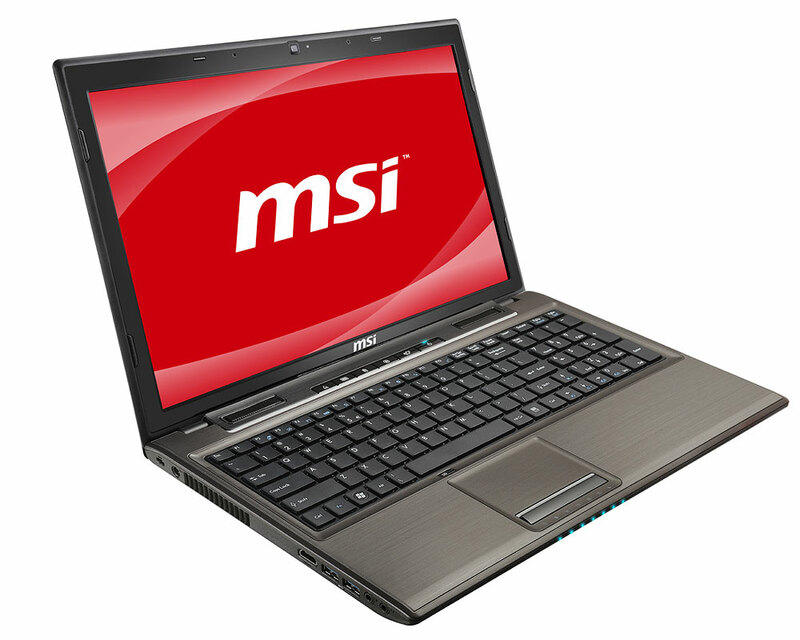 MSI FR720 comes with 2nd Generation Intel® Core™ i3 / i5 processor. 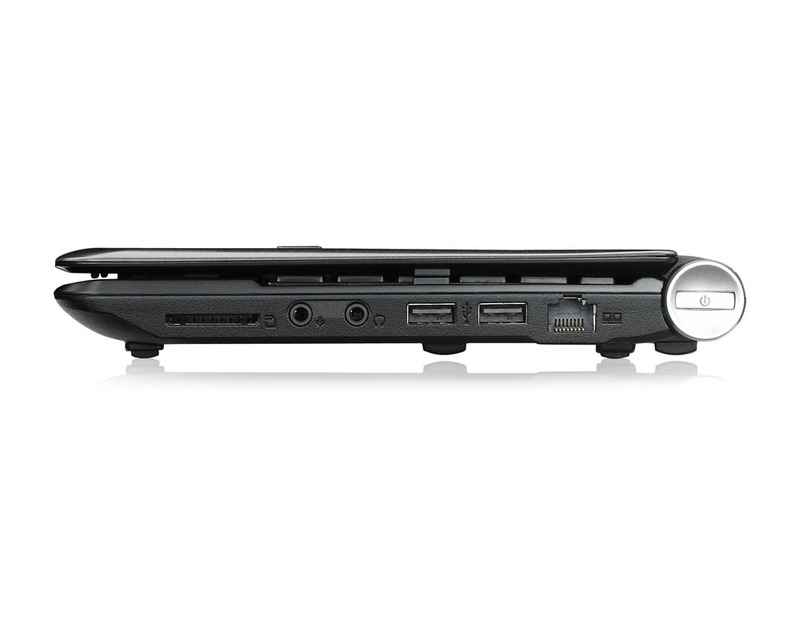 MSI FR720 gives excellent Surround Sound Effect with the THX TruStudio Pro. 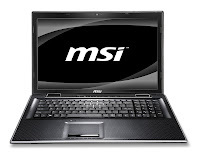 MSI FR720 supports DirectX 11 GPU. MSI Cinema Pro Technology offers consumers the finest movie viewing experience. 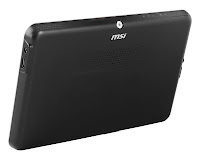 The MSI FR 720 is equipped with 17.3" HD display, a modem port, two USB 3.0 ports, two USB 2.0 ports, a HDMI port, a 6-cell battery, card reader, LAN, optional Bluetooth, and Wi-Fi 802.11b/g/n. 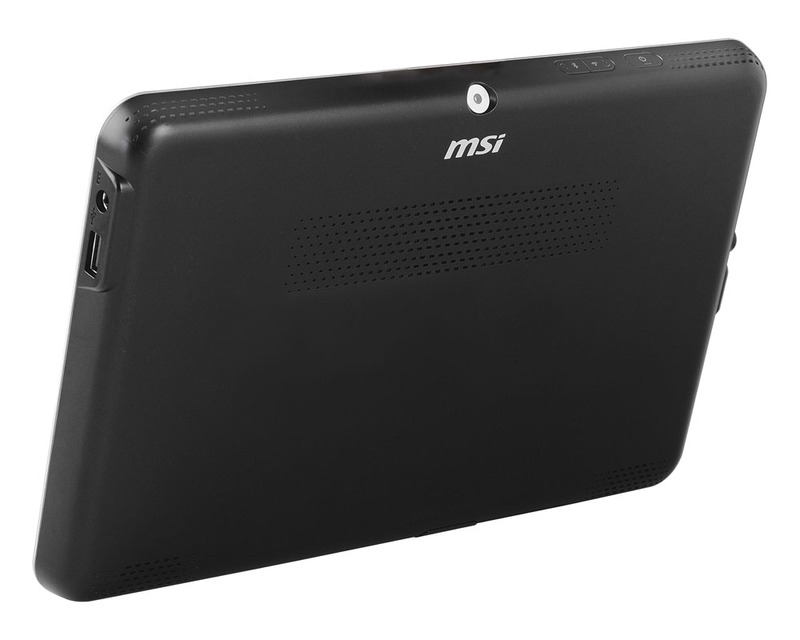 MSI WindPad 100W 10.1" tablet is powered by 1.6 GHz Intel® Atom Melow Z530 processor, 2 GB DDR2 memory, 32 GB storage, Bluetooth, wireless LAN. 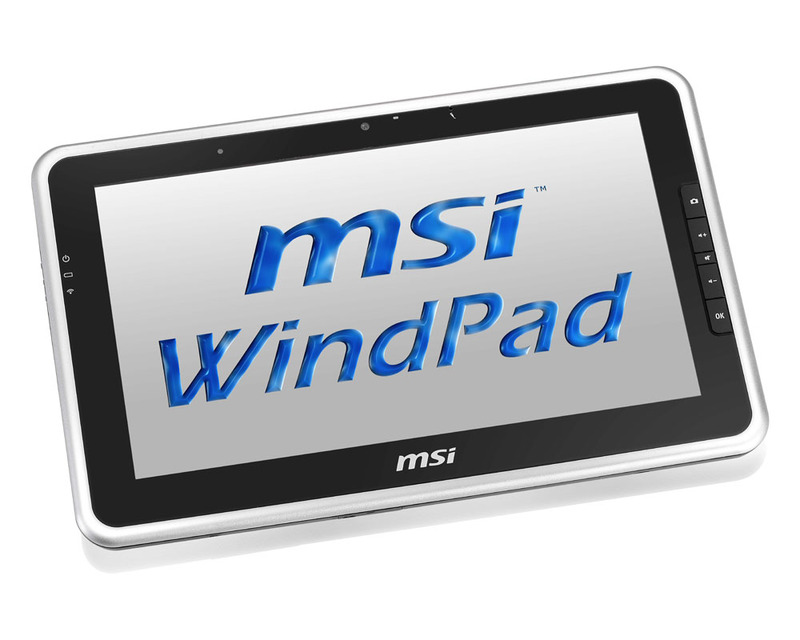 MSI WindPad 100W tablet has one USB 2.0 port, mini HDMI port, two cameras, headphone-out, card reader, Intel HD audio, and 2-cell battery. 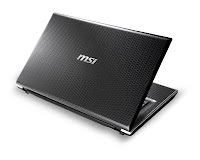 The weight is only 0.8 kg. MSI GR620, a gaming laptop with 15.6 inches high-definition display boasts an Intel® Core™ i7-2630QM quad-core processor. THX TruStudio Pro brings great audio experience. Cinema Pro Technology offers consumers the finest movie viewing experience. MSI GR620 has Bluetooth 2.1, wireless LAN, HDMI, 6-cell battery, HD webcam, card reader, one USB 2.0 port, and two USB 3.0 ports. MSI GE620 is a 15.6" gaming laptop with 2nd generation Intel® Core™ i7-2630QM quad-core processor. 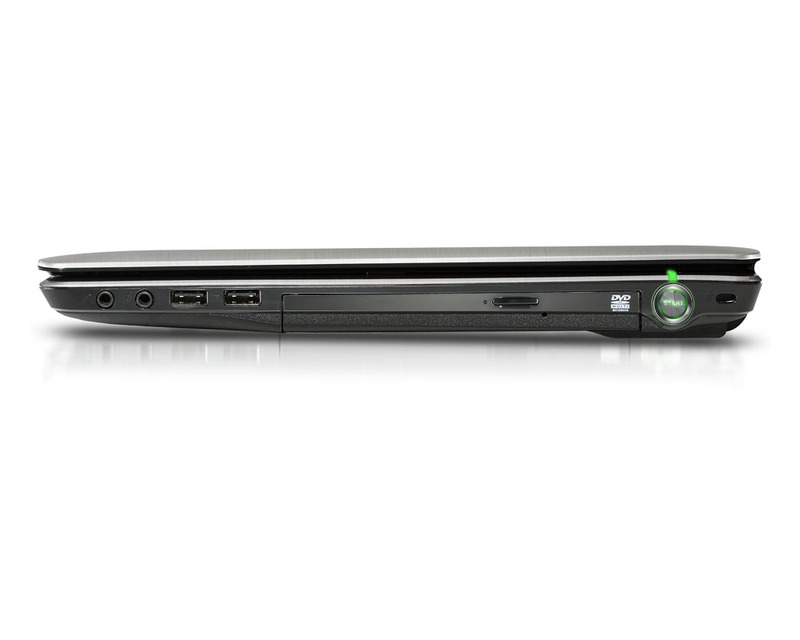 The NVIDIA® GeForce® GT540M notebook GPUs give your games an adrenaline shot with the premium performance and great detail images quality. DirectX 11 GPU with Shader Model 5.0 enhances 3D detail effects and makes images much more detail. Cinema Pro Technology offers consumers the finest movie viewing experience. 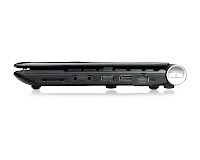 THX TruStudio Pro provides excellent surround sound effect. 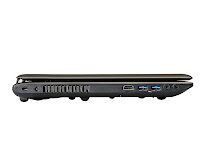 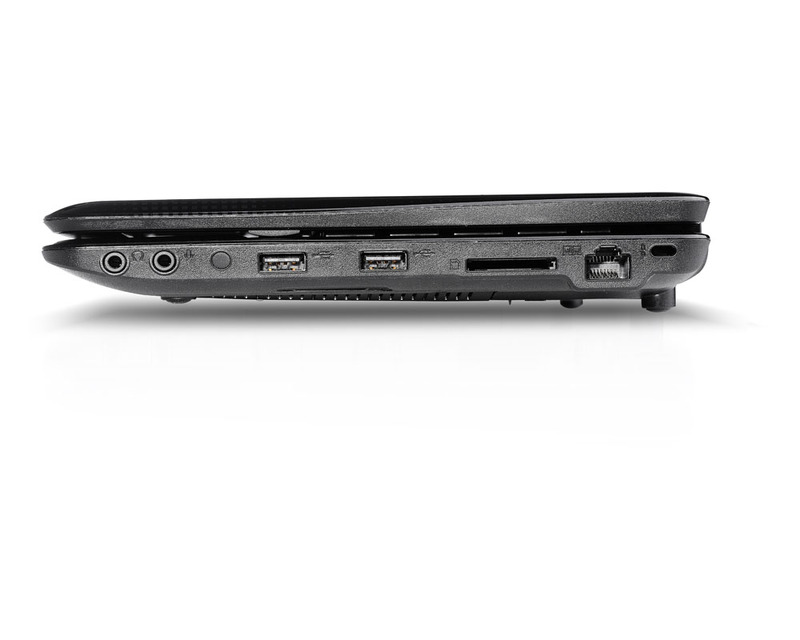 MSI GE620 is equipped with 6-cell battery, High-Definition Multimedia Interface (HDMI) port, Wireless LAN, Bluetooth, HD webcam, one USB 2.0 port, and two USB 3.0 ports. 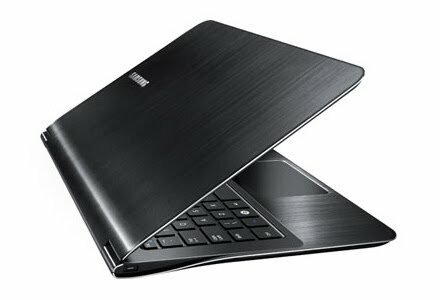 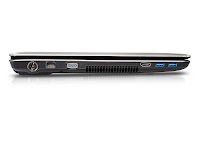 Samsung Series 9 notebook uses Duralumin, which is stronger than Apple’s MacBook Air aluminum alloy. 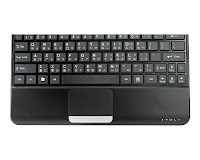 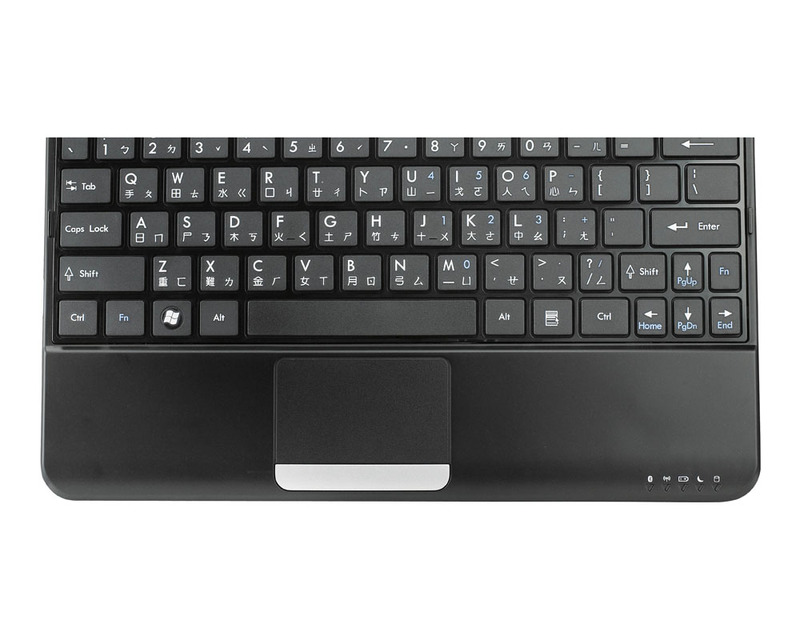 Samsung Series 9 also includes backlit keyboard and a large multi-touch clickpad. 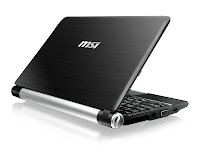 The display uses Samsung’s SuperBright Plus technology with 400nit brightness. 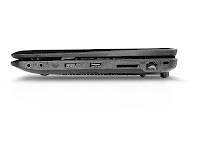 Samsung 9 series boasts Intel® Core™ i5-2537M Processor, 128 GB SSD, Intel® HD Graphics 3000, three usb ports, hdmi input port, 1.3 MP HD web camera, Bluetooth 3.0, and Wi-fi. 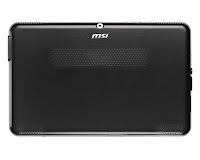 The intelligent multi-touch gesture pad features 21 types of gesture support such as pinch, swipe, and rotate, and also has advanced 3D image sensing for intuitive navigation. 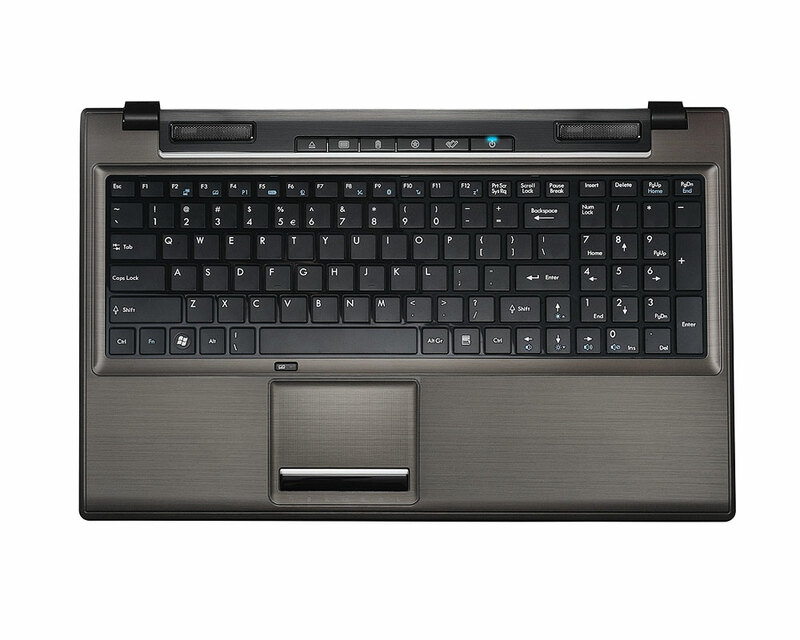 You no longer have to shut down your Samsung computer, just close its lid and it goes into a special powerless sleep mode. 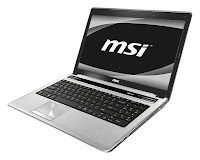 When you open the lid your computer comes back to life in 3 seconds and you are exactly at the same place as when you shut the lid. Fast Start saves your data and system configurations to your hard drive and PC memory. 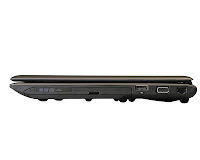 So, when you power it back on it is just like you left it. 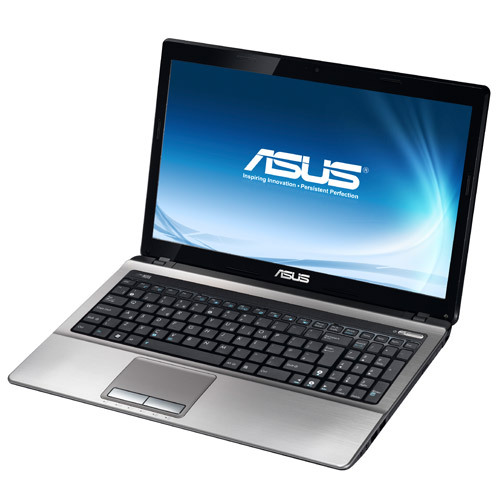 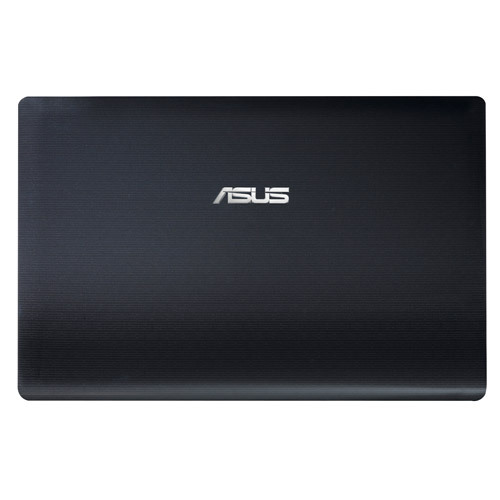 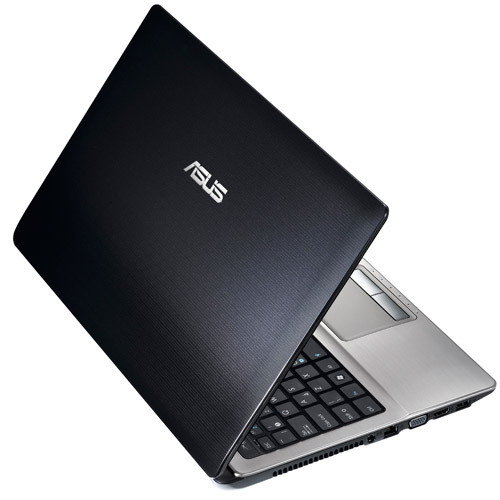 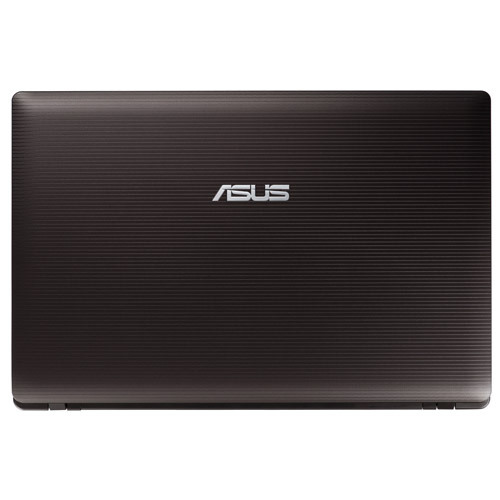 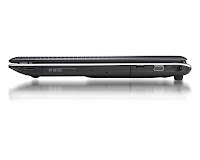 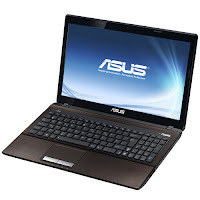 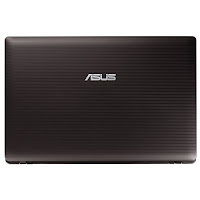 Height : 0.62 - 0.64"
Asus K53SV notebook is equipped with three choices of 2nd generation Intel processor i7-2630QM, i5-2410M, or i3-2310M, Bluetooth 2.1, three USB 2.0 ports, 15.6" HD display with LED backlit, NVIDIA® GeForce® GT 540M with 1GB/2GB DDR3 VRAM, Intel® HM65 Express Chipset, Altec Lansing® Speakers, IceCool Technology, 4-in-1 card reader, and a 6-cell battery.